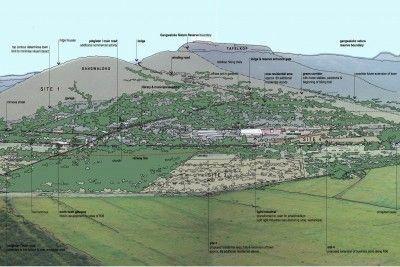 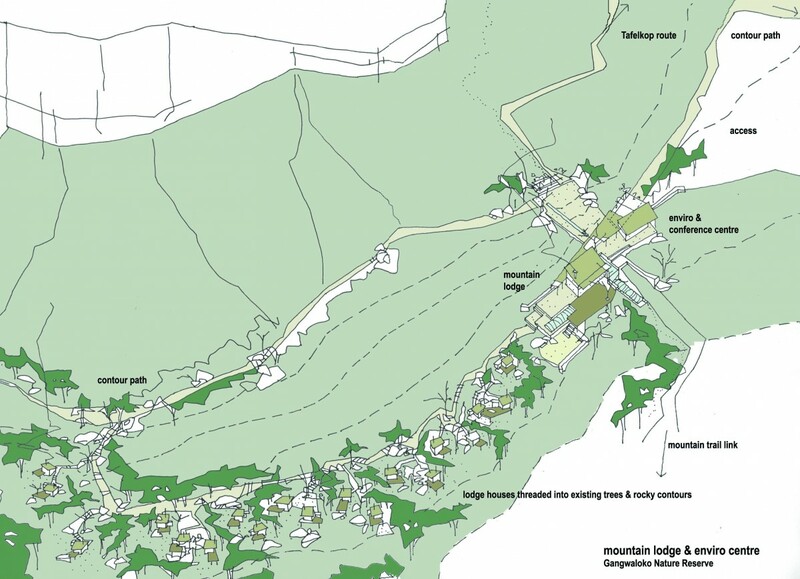 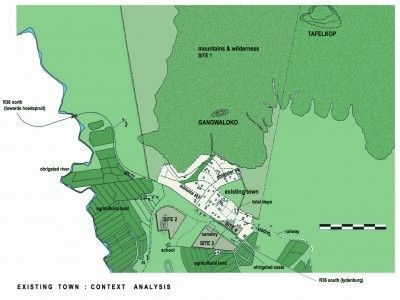 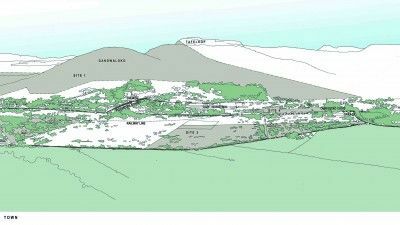 The primary aim of this proposal is to create a development which is sustainable in the long term and benefits the local community and the town of Ohrigstad. 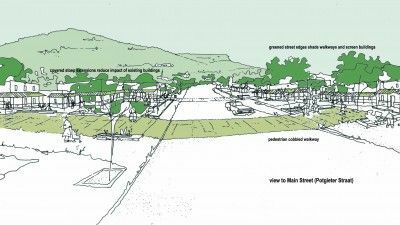 The proposal seeks to provide an opportunity to promote the future development of the town. 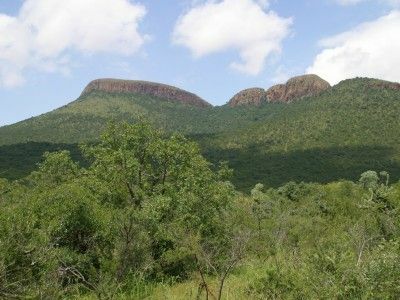 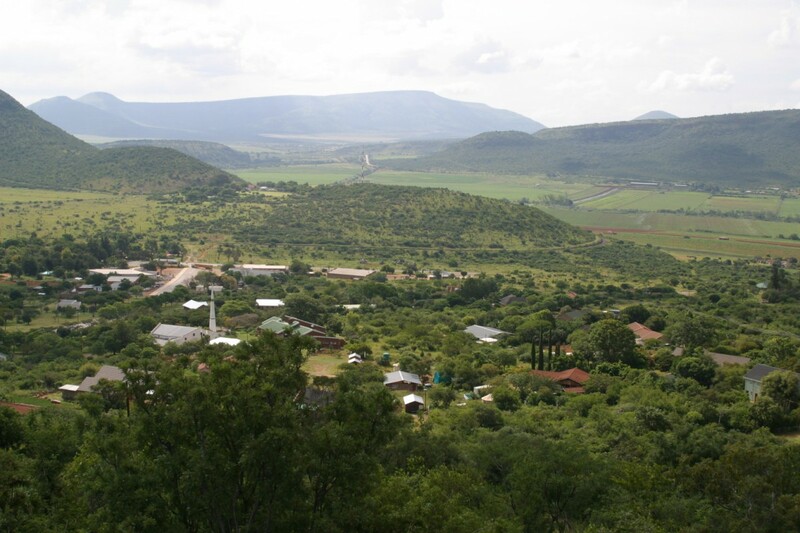 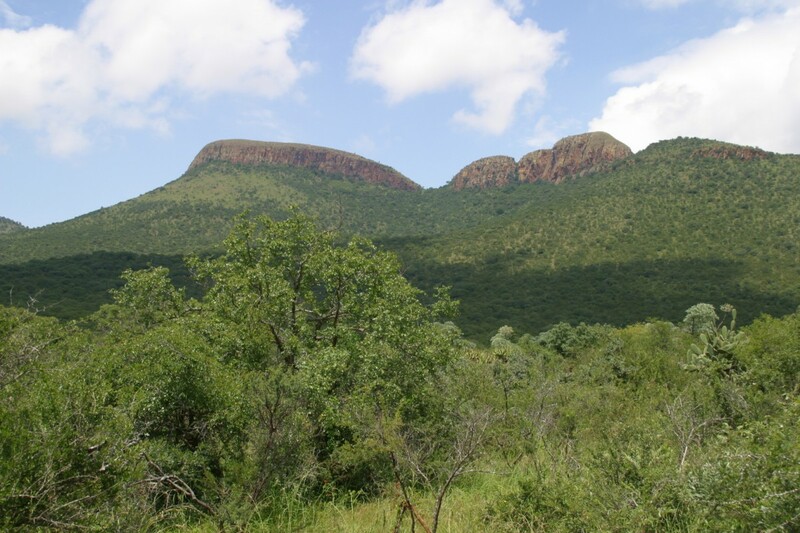 It is envisaged that the town will form part of a greater nature conservancy. 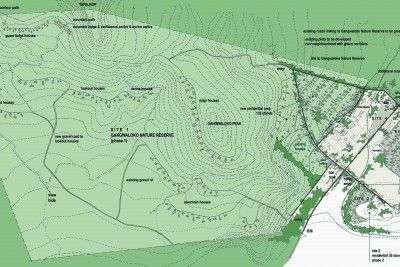 An integrated and sustainable approach is a key driving factor for the proposal, which responds to the specific natural, social and economic context of the area.